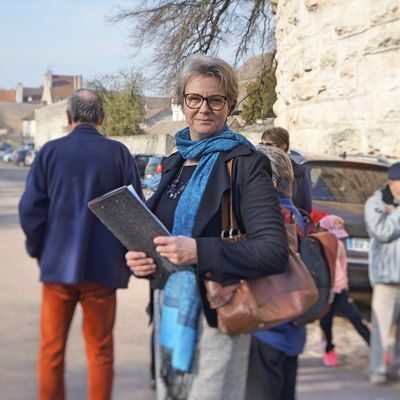 Welcome to a region shaped over centuries by its vines, whose vineyards, the famous "Climats of Burgundy", have been classified a World Heritage site by UNESCO. 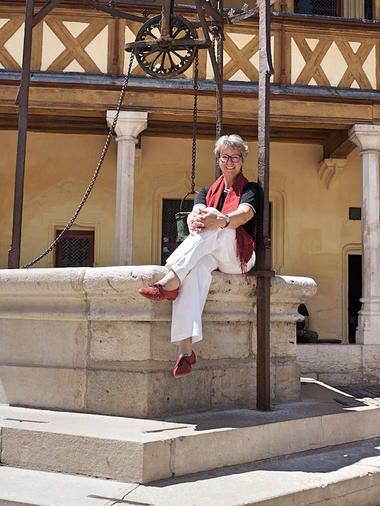 Come and share my passion for the history, wine, art and culture of Burgundy! 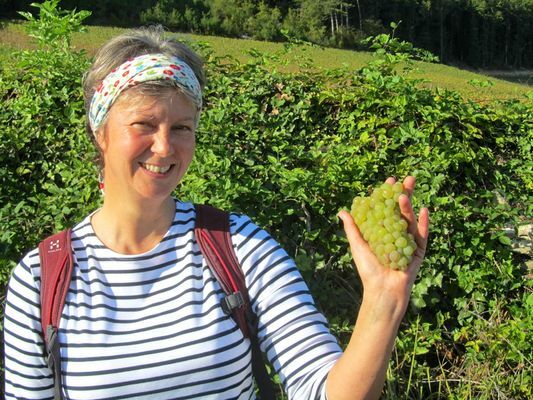 As a guide-lecturer specialising in wine, originally from a wine region of Germany but now a true Burgundian by adoption, I'll take you on tours of the towns, villages and vineyards. Numerous publications on historical subjects in German, and more recently in French: "Let's go harvesting - Meursault in the 50s".